Anyone else hosting a garage sale in the near future (um, like in 4 days)? 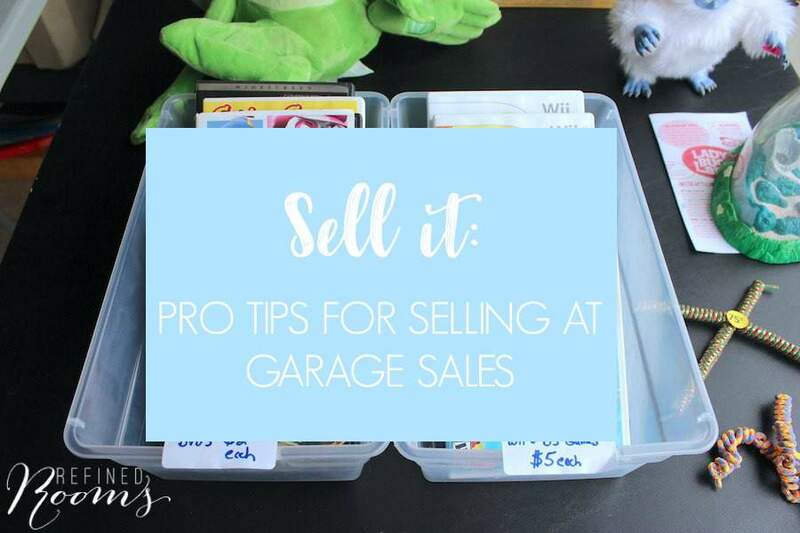 I’m guessing a good portion of you might be, so let’s talk GARAGE SALE TIPS today! 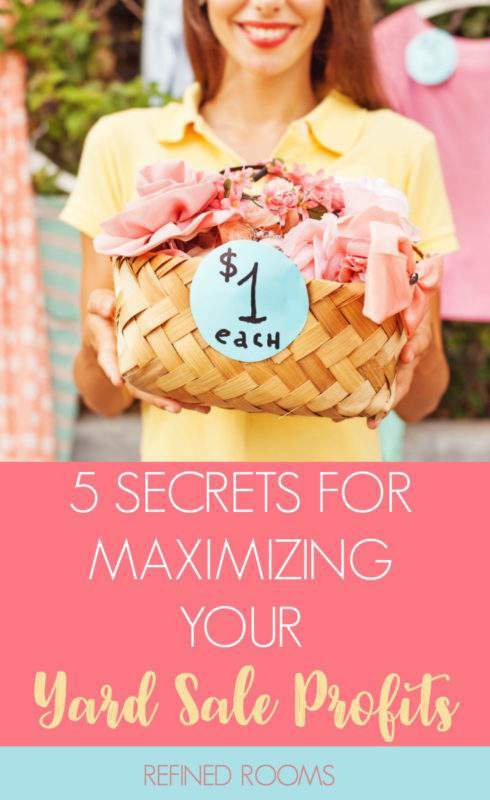 More specifically, I’ve got 5 tips to share that are designed to help you maximize garage sale profits. 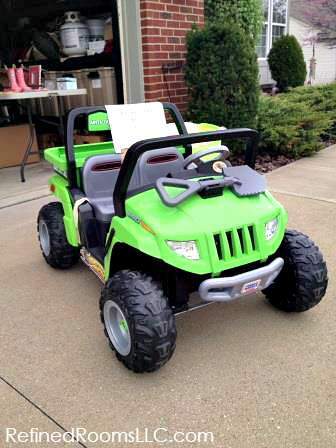 I must admit…I have mixed feelings about garage sales. On the one hand, executing them properly takes up a crazy amount of prep time, not to mention the hours you spend hanging out in the garage during the actual sale. 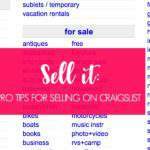 On the other hand, if you have a ton of items that tend to sell well at garage sales (i.e., kids’ clothing and toys, tools, etc.,) they can be a good option for cashing in after you complete your spring decluttering. 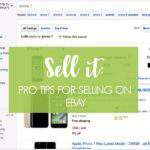 If you have a high demand item for sale, place the item in your driveway in a location that is easily viewable from the street. This will drive more foot traffic into your garage. 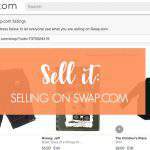 Even if shoppers don’t end up purchasing this item, they will likely find something else to purchase at your sale. Of course, if you’re hosting on a rainy day, you’ll just have to make due with putting those hot items at the front of the garage.